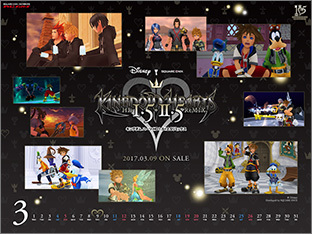 The official Japanese Square Enix members website has revealed a new three month calendar for the upcoming Kingdom Hearts HD 1.5 + 2.5 ReMIX. The calendar is available to download here in one of six preferred resolutions. Thanks to @aibo_ac7 for the tip! A three month calendar? What's that even mean? Is it a calendar for March, April, and May only? that's cool but...doesn't 1.5+2.5 come out in Japan like, really soon? 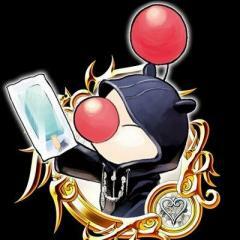 According to the Japanese trailer in comes out on the 9th (in Japan). Why have we not gotten a proper gameplay trailer yet? It comes out next Friday I believe, I personally expect another trailer soon but nothing has been confirmed. Thanks for showing this to us, Shinobi! 22 Who Is Your Favorite Phantom Thieves Member?